Here’s a hot twist to the classic Pinoy dish. Tinola is always a crowd favorite whether it be for kids or adults. Made with flavorful ingredients and spices, the tinola broth never fails to give you that comforting feeling—and it's also very nutritious! 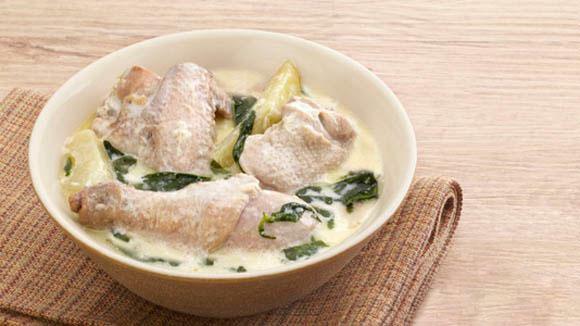 This time, we'll show you how to make that delicious chicken tinola even tastier and better with this spiced up chicken tinola recipe. Combining the flavors of a salty and delicious chicken broth made with Knorr Chicken Cubes, plus the spicy kick of fresh siling labuyo, along with the creamy goodness of coconut milk using Knorr Ginataang Gulay—this is one tinola dish that will make you crave for more. Incredibly good and addicting! Sauté onion and half of the ginger in a pan over high heat and cook for 2 minutes. Add the chicken and cook until brown. Add chopped sayote, dissolved Knorr Ginataang Gulay Mix, and the remaining half of the ginger. Simmer for 2 minutes before adding Knorr Chicken Cubes. Cook over low heat or until chicken and vegetables are cooked through. Add the siling labuyo. Top it with dahon ng sili and cook for another minute before serving. 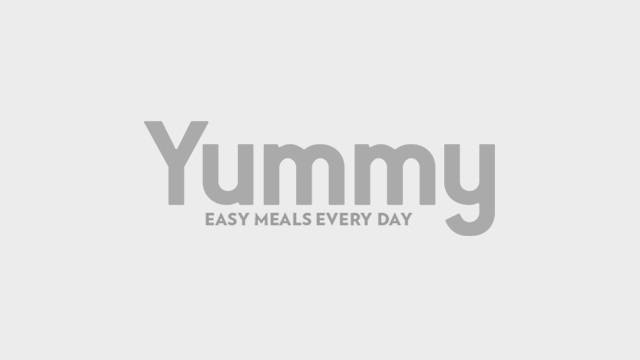 This article was created by Summit StoryLabs in partnership with Knorr Cubes.